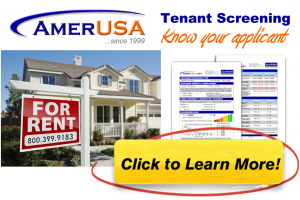 A list of the available landlord-tenant RSS feeds from AmericanLandlord.com articles and forums has been provided below. RSS is an easy way to keep up with news and information that’s important to you. By subscribing to an RSS feed, you can have content delivered directly to you without receiving an e-mail. RSS feeds, (which have the extension “.xml”, “.rss”, “.sfm”, “.cfm”, “.rdf”, “.aspx”, or “.php”), require installation and use of RSS aggregator software. An RSS aggregator allows you to subscribe to an RSS feed. There are many aggregators available; some are free and some are available for sale. RSS feeds are commonly used on weblogs (blogs), news websites, and other places with frequently updated content. An RSS aggregator gathers material from websites that you tell it to scan, and it brings new information from those sites to you. It’s a convenient format because it allows you to view all the new content from multiple sources in one location on your desktop.